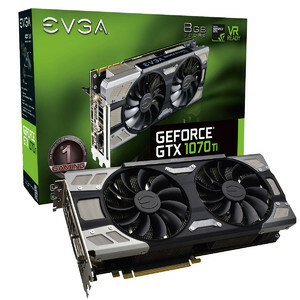 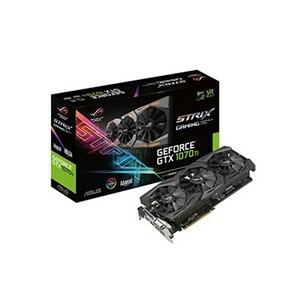 The Lowest price of Gtx 1070 Ti in Pakistan is Rs. 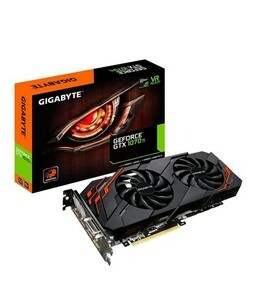 49,999, and estimated average price is Rs. 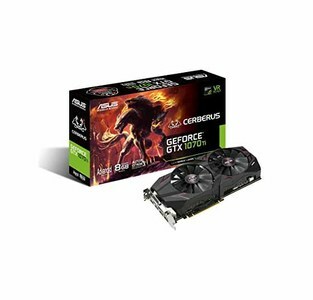 60,833. 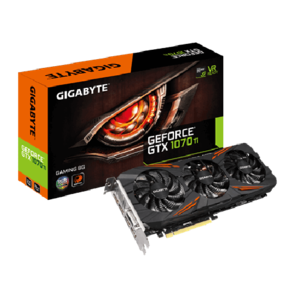 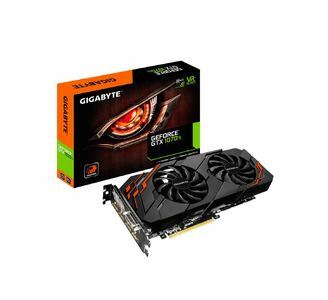 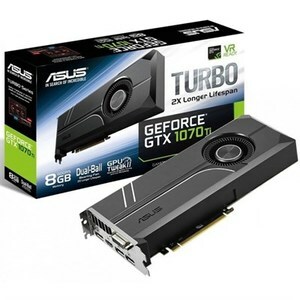 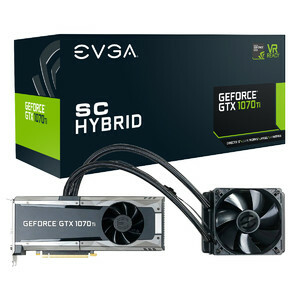 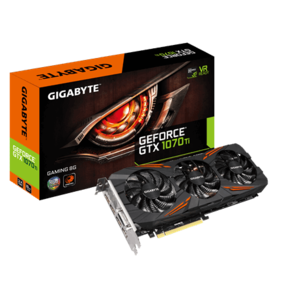 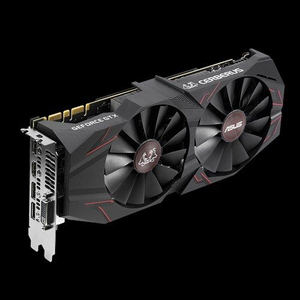 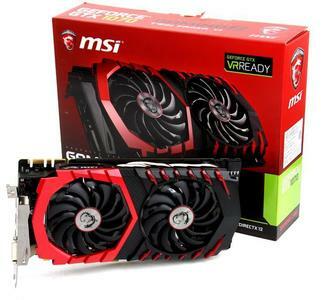 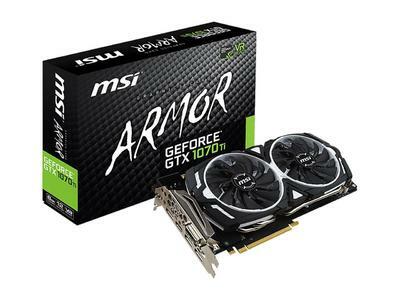 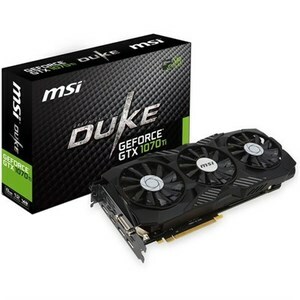 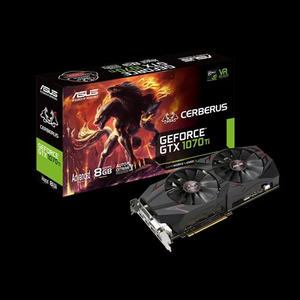 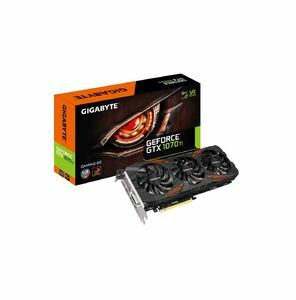 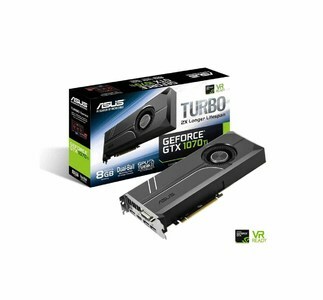 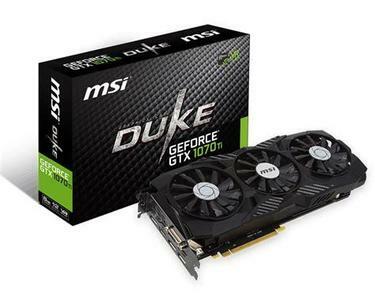 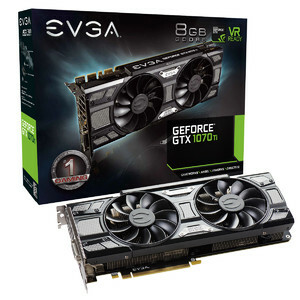 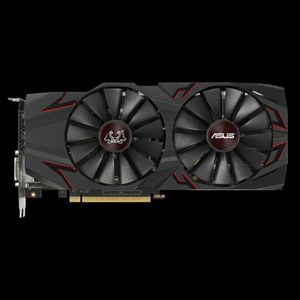 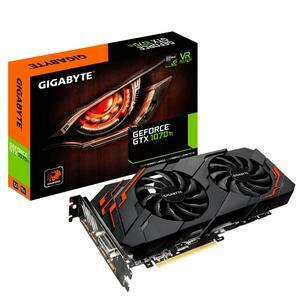 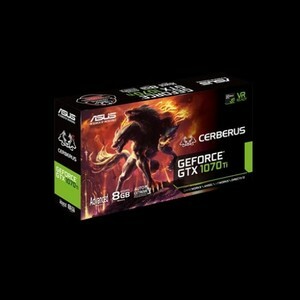 Get the latest price for Gigabyte Geforce, Gigabyte Nvidia, Evga Geforce, Geforce Gtx, Msi Nvidia, Asus Turbo-gtx1070ti-8g, Asus Rog-strix-gtx1070ti-a8g-gaming, Asus Cerberus-gtx1070ti-a8g, Msi Geforce, and other products. 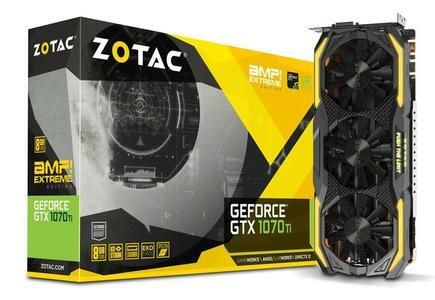 The prices are collected from the best online stores in Pakistan like Daraz.pk, Shopperspk.com, Eitimad.com - updated Apr 2019. 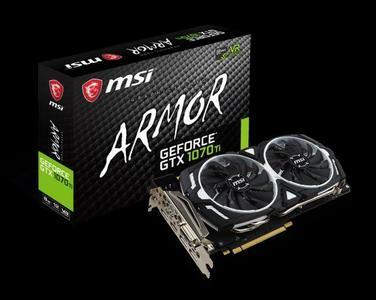 The GTX 1070 Ti is an enhanced Titan version of the popular GTX 1070 graphic card by Nvidia. 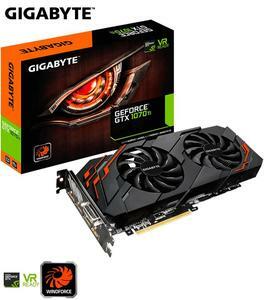 This version i.e. 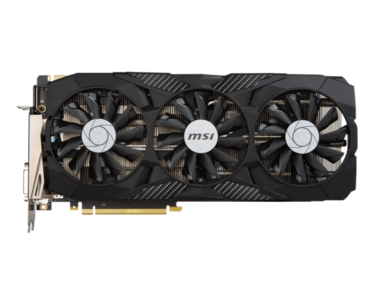 GTX 1070 Ti features the Pascal architecture similar to the GTX 1070 but it has 2432 CUDA cores with 8 GB of GDDR5 RAM and a speed of 8 Gbps. 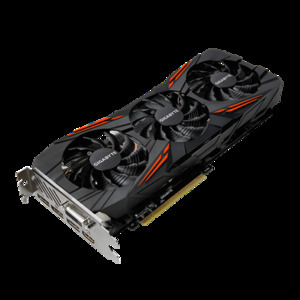 The boost clock speed of the GTX 1070 Ti is 1.4x i.e. 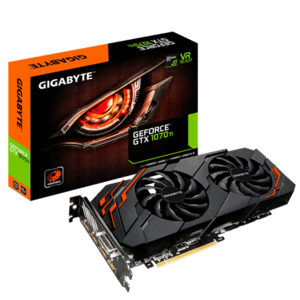 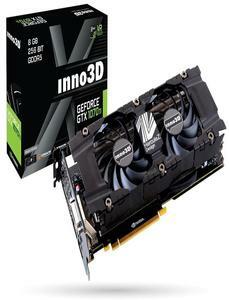 1683 MHz of the baseline speed which ensures high performance and excellent graphic output.